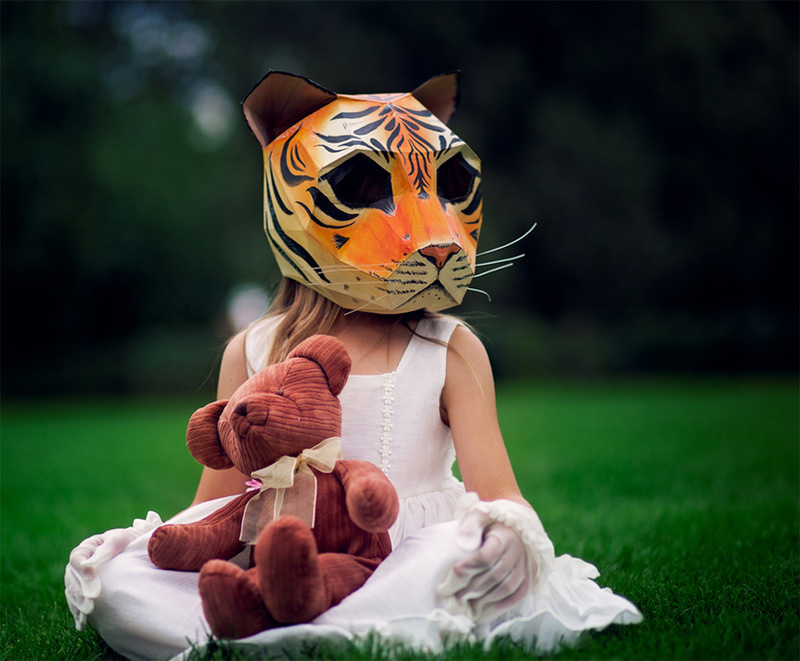 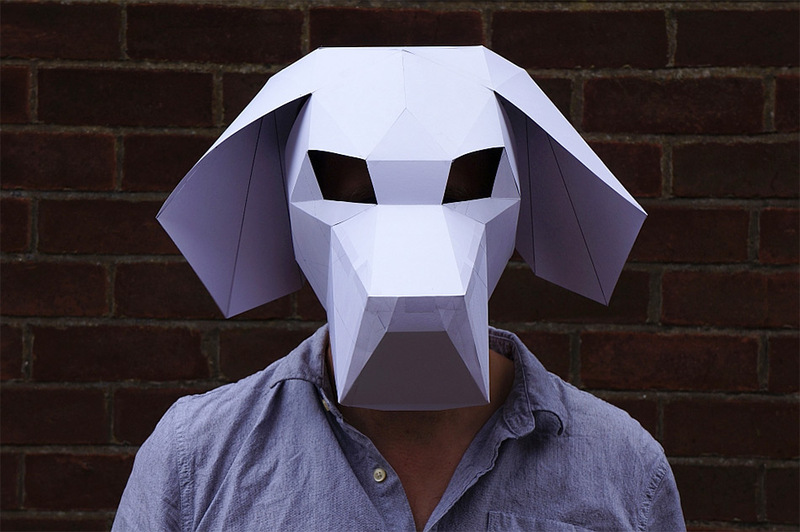 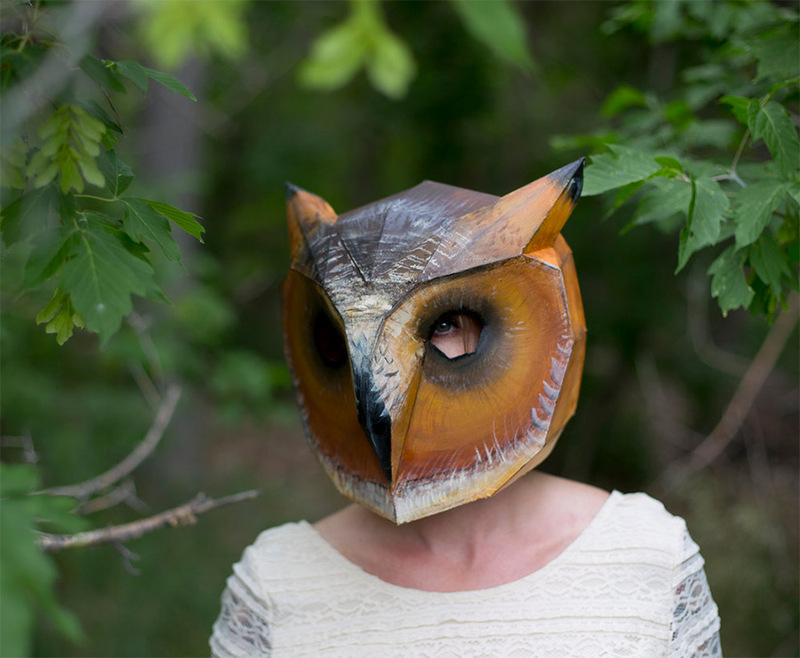 Designer Steve Wintercroft has a series of inexpensive geometric masks. 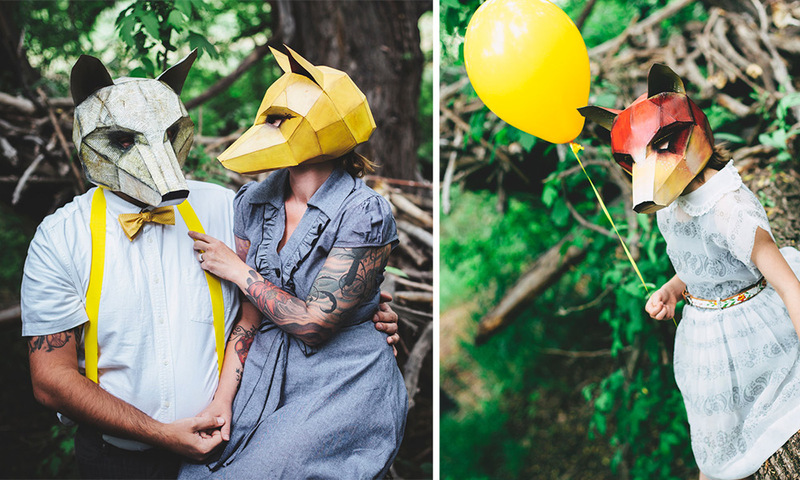 This collection of paper masks couldn’t have come at a better time, because Halloween is almost here. 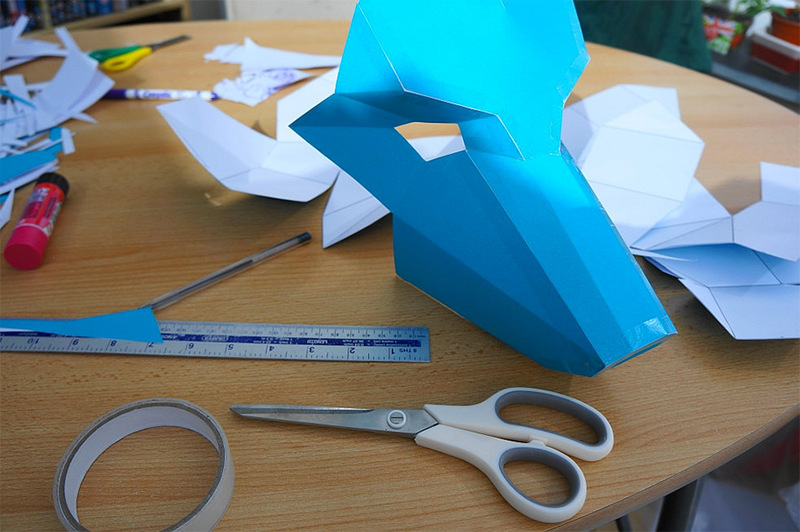 He prepared this collection which every crafter can easily make at home. 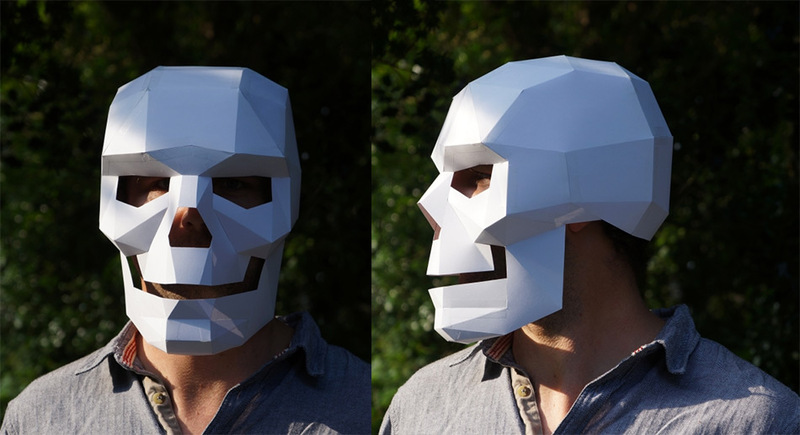 So now, you can transform into one of the most popular animals, your favorite character from a science-fiction movie or in simple skeleton. 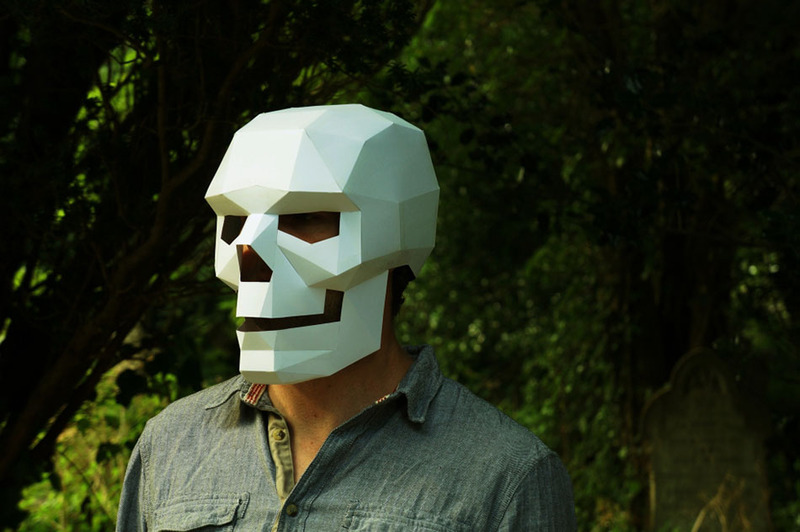 The geometric paper masks are perfect for people who don’t like dressing up for Halloween and probably will make them feel differently about that, once they set their eyes on the freaky 3D geometric masks.